Experimac of North Tampa, FL, offers professional Apple® related services throughout North Tampa, FL. We buy, sell, trade and repair Apple® Macintosh® computers, iPhone® devices, iPad® tablets and accessories. We offer some of the best pricing available anywhere for Apple® products and repairs. 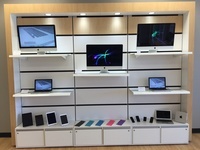 Experimac of North Tampa, FL is the local authority on Apple® product repairs. 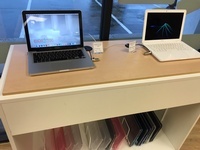 We offer a wide selection of trade-ins from refurbished desktop, laptop Apple® Macintosh® computers and devices. 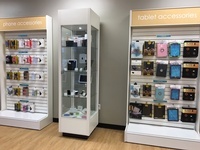 We perform all out of warranty repairs on Apple® computers and other devices including upgrading Macintosh® computers with higher capacity storage, installing more memory (RAM), replacing logic boards, and performing just about any other Apple® repair that you may need done.